Happy Tuesday, friends! 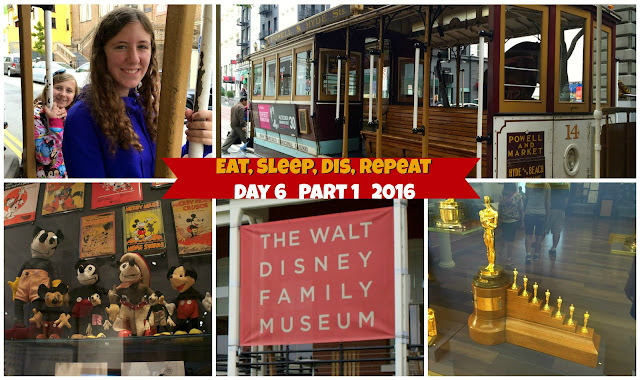 This week I'll take you along for a San Francisco must-do, a cable car ride through the city! We'll also visit Union Square and take a peek at Chinatown. 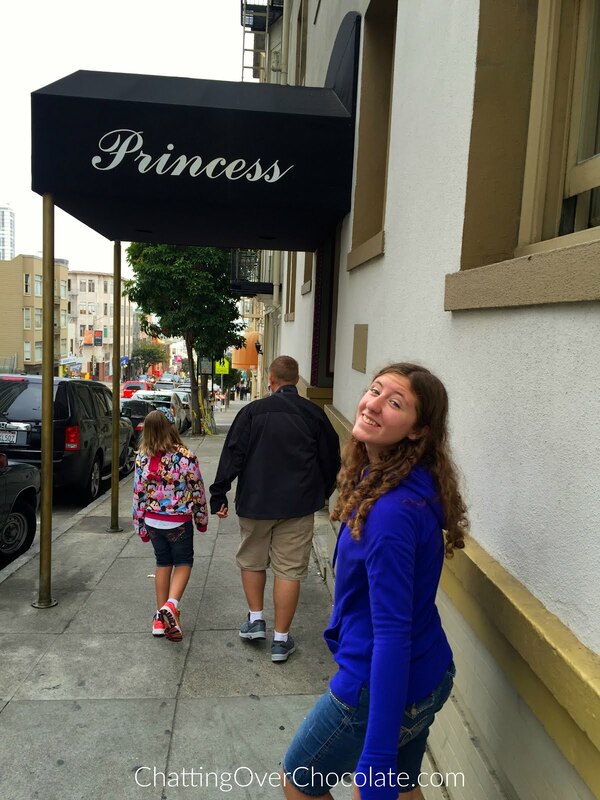 Have I mentioned that I love San Francisco? Well, I do! Riding by Lombard Street (the crookedest street) // Daddy and Little One all set for their first cable car ride. She insisted on standing and holding on on the outside of the car. Princess rode inside with me (where there was room), but would later ride on the outside as well. // Aren't cable cars just oh so cute?! We winged breakfast that morning. 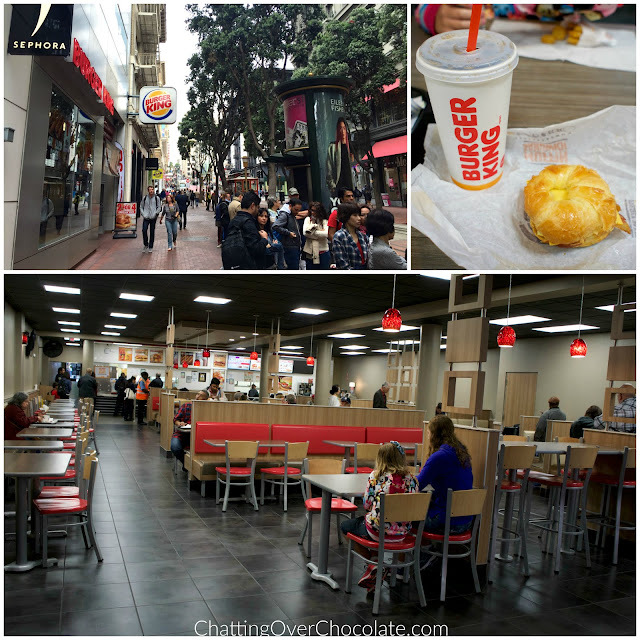 When this BK was right off the final cable car stop we decided that's where we'd dine. Nothing fancy, but we needed some food for all the walking we were about to do that day so croissandwich it was! 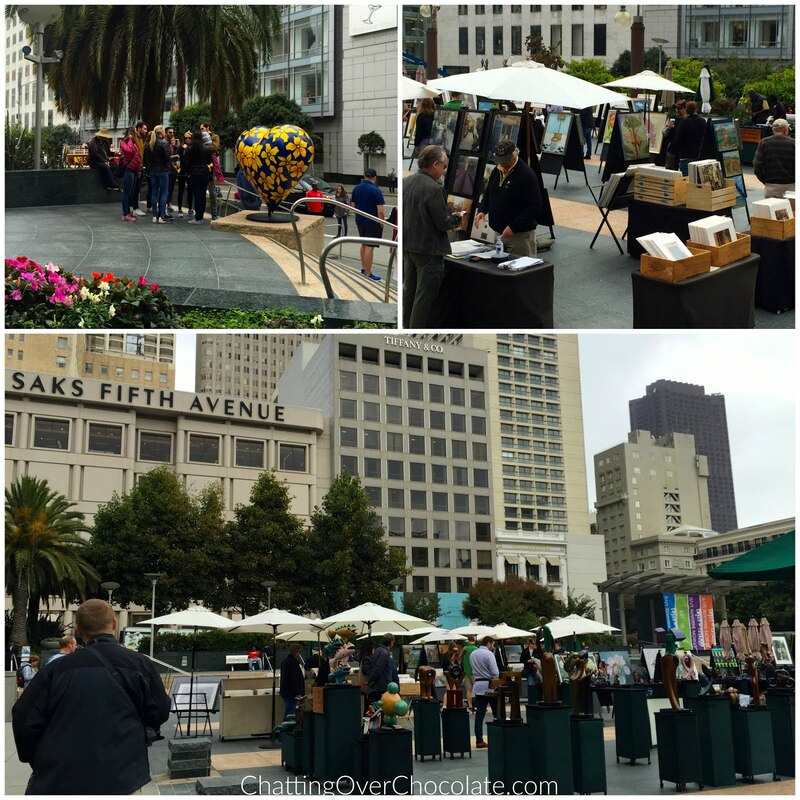 While we didn't spend too much time in Union Square, I was so glad we did visit it! 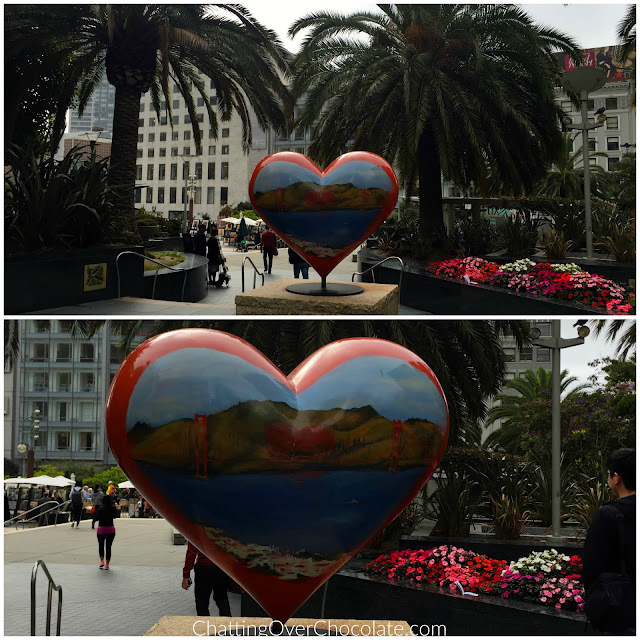 The beautifully painted heart sculptures surrounded by palm trees and cheerfully bright flowers was reason enough to explore this area. 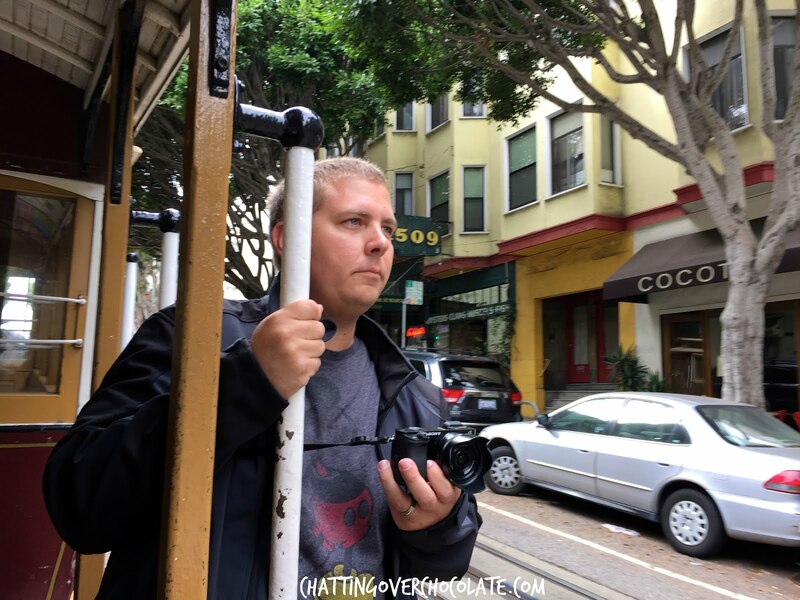 Rather than waiting in a long line of people to hop back on a cable car at the last stop we decided to walk a ways down the road and get on one in Chinatown. When a photo op features your lifelong nickname you HAVE to get a pic! How beautiful is that building?! Our cable car plan worked well as we hopped on a completely empty one and enjoyed a lovely ride back! Check out that view! On the ride back Jason, Princess, and Little One all rode outside the car and held on. I sat on the bench on the outside, it may not have been as thrilling but it sure was relaxing and absolutely lovely! 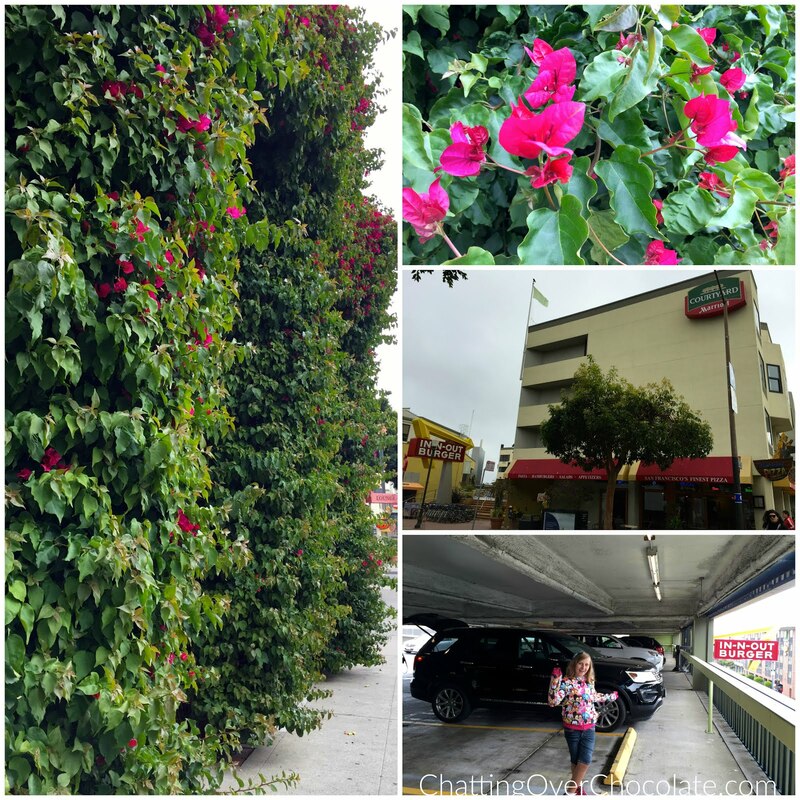 I'd love to have this wall of floral gorgeousness in my yard! 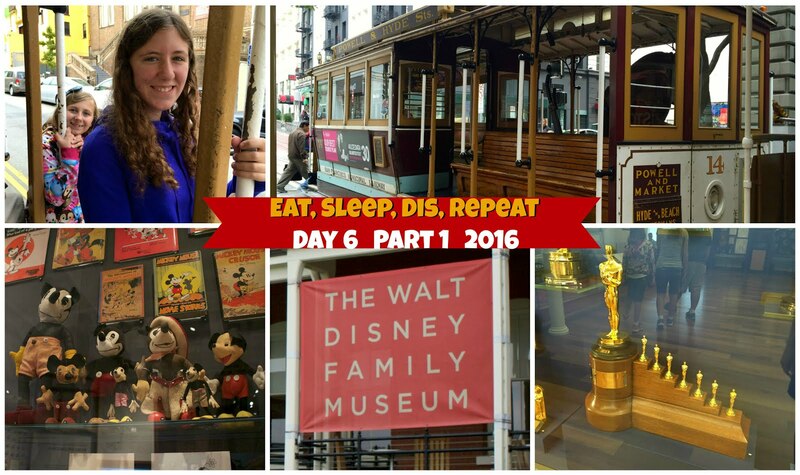 As soon as we got to our stop we walked back to our hotel, climbed into the Explorer, and were on our way to The Walt Disney Family Museum! 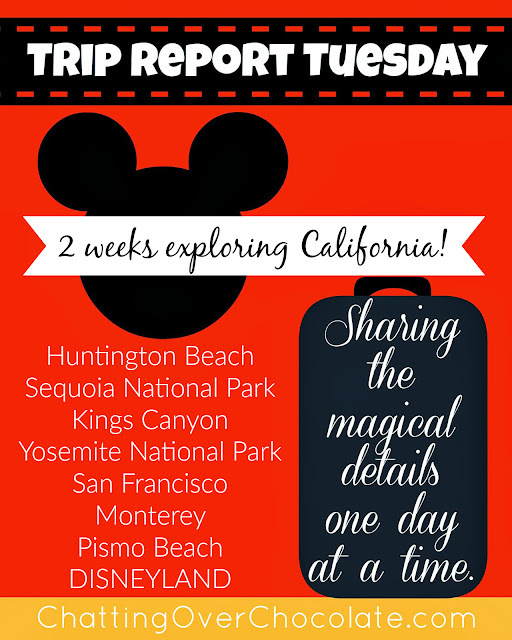 This was to be a bucket list checking day indeed! 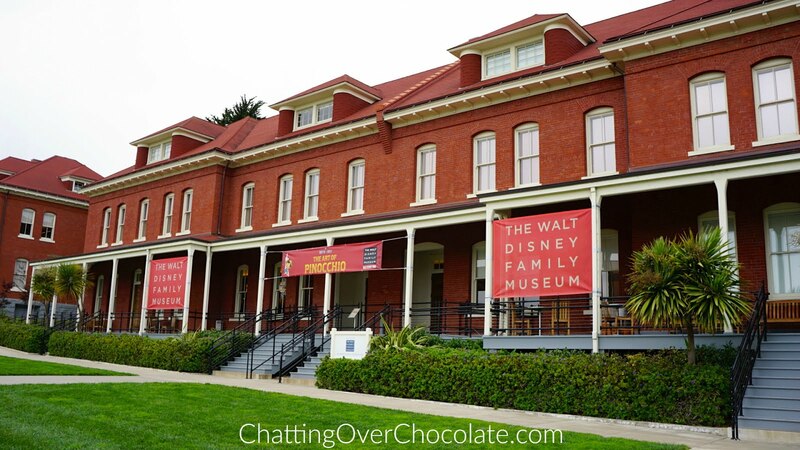 Hope you'll be back to hear all about our afternoon at The Walt Disney Family Museum next Tuesday! 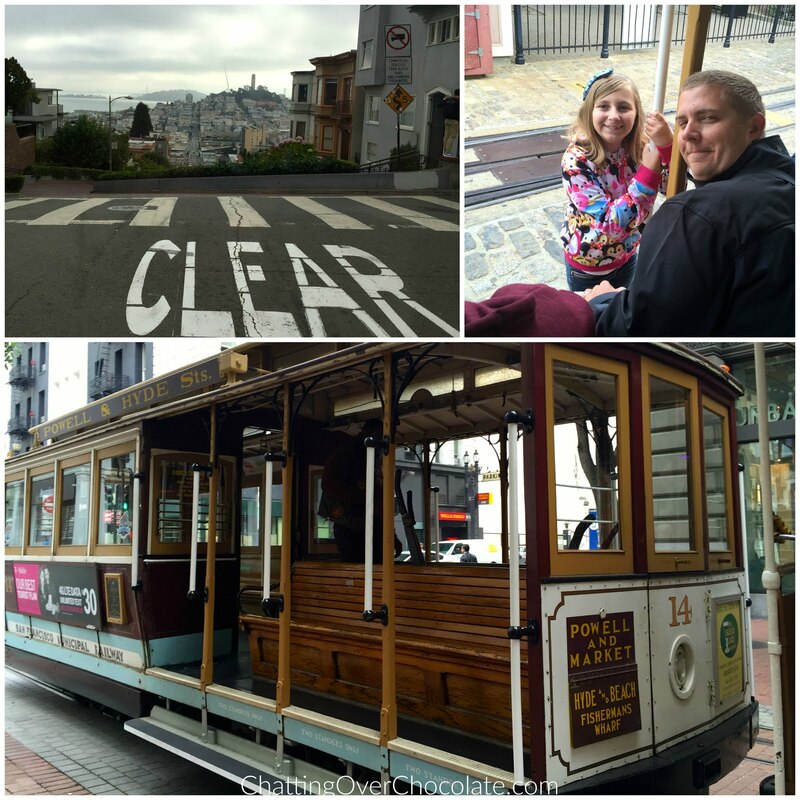 Want to see video footage from this cable car and more? 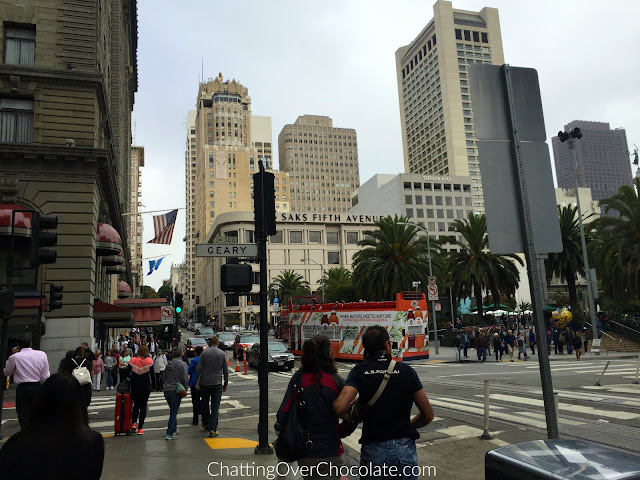 San Fran is someplace I'd really love to visit. Oh, SO fun!!!! 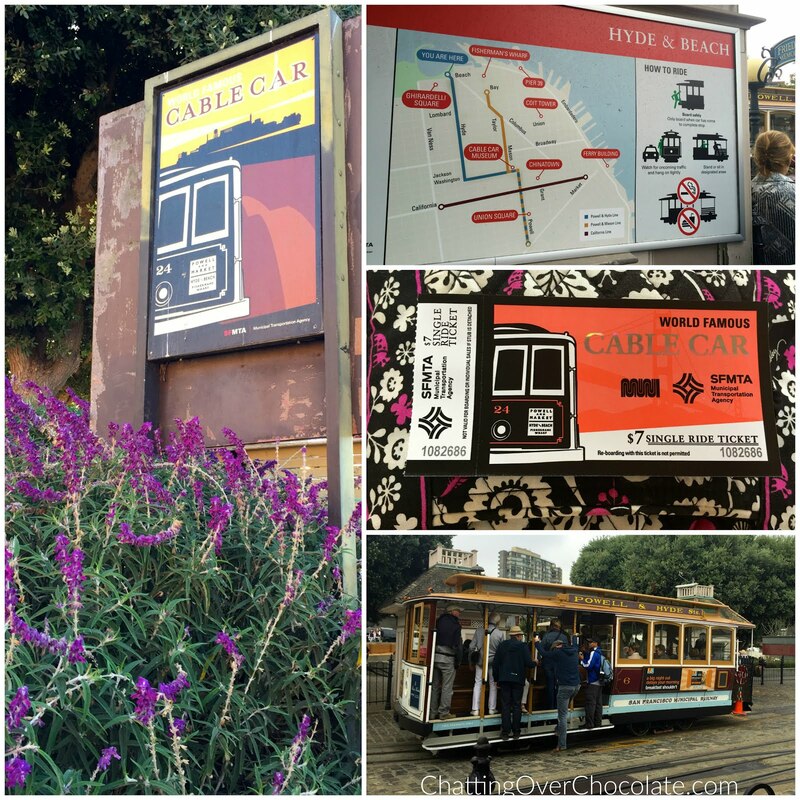 There's something about a cable car that makes me want to SING! I love it! I love that you guys did the cable cars! So fun!! I'm loving your recaps of this trip! What fun!! I love your recaps, they are always so enjoyable. 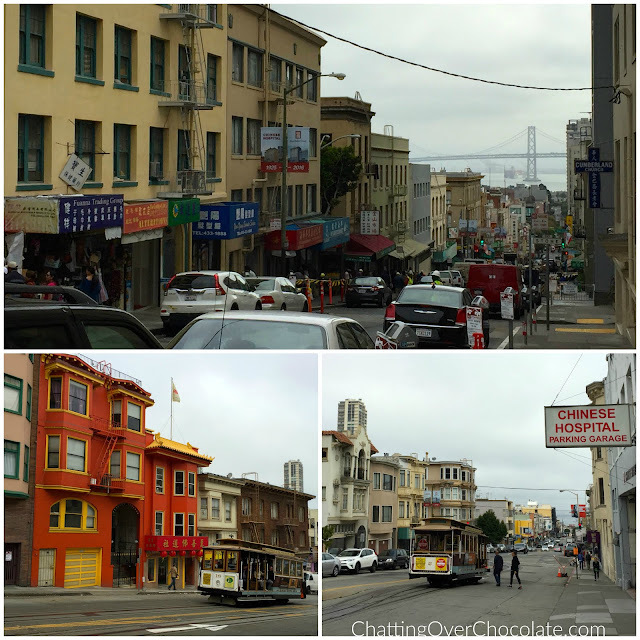 Oh the cable cars and China town seem like definite musts. It has been so fun reliving this trip along with you. Makes me want to pack my bags and go somewhere. San Francisco looks like fun! 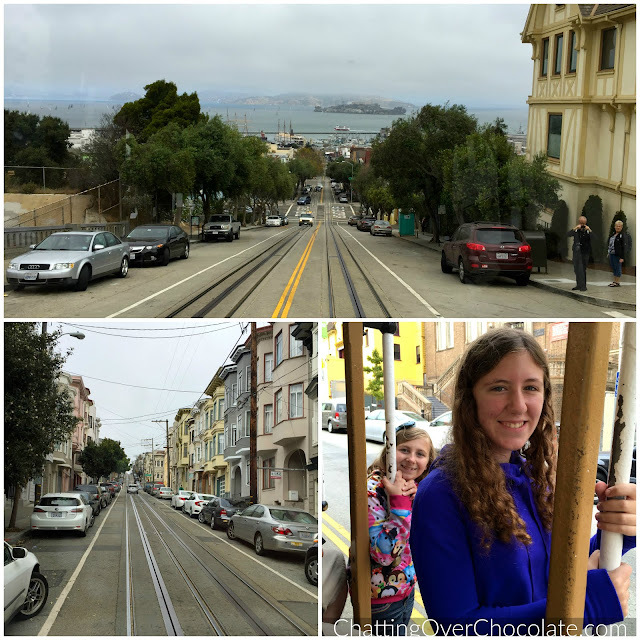 Great tip on the cable car. So fun riding on the outside! I've never thought much about it, but how cute are they?